Sony, Samsung and Apple and other major organizations have been accused of failing to do basic checks for ensuring that the minerals they use for making their products haven’t been mined by children. Amnesty International submitted a report on cobalt mining done in the Democratic Republic of the Congo, which discovered that young children aged seven had been working in very dangerous conditions. Lithium-ion batteries, which are used by these smartphone manufacturers, have a vital component in cobalt. 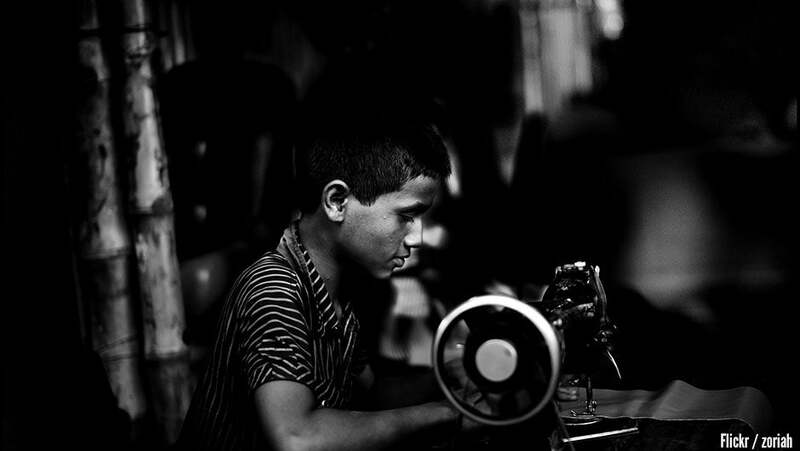 However, the firms stated that have zero tolerance in the case of child labor. At least 50 percent of the cobalt produced in the world is done by the DRC. According to Amnesty, there is a risk of fatal accidents for miners working in the area, not to mention long-term health issues. It claimed that between September 2014 and December 2015, approximately 80 miners had lost their lives in Southern DRC. The human rights organizations also got testimonies of children who work in the mines. A 14-year-old orphan named Paul began mining when he was 12. He told researchers that he spent 24 hours working in the tunnels. Paul said that he even had to relieve himself in the tunnels. His foster mother had wanted to send him to school, but his foster father opted to exploit him by making him work in the mines. According to estimates made by UNICEF, there are nearly 40,000 children working across Southern DRC in various mines. Apple responded to the reports by saying that their supply chain doesn’t have any tolerance for underage labor and they have pioneered new safeguards for this purpose. The iPhone maker said that rigorous audits are conducted by the firm on its supply chain. If any supply chain is found to be employing underage workers, they return the worker home safely, continue funding their wages, finance their education at a school chosen by their family and offer them a job when they reach the legal age. As far as cobalt is concerned, the company said that different materials were being evaluated, including cobalt, for identifying any risks to labor and environment and also finding opportunities for bringing about sustainable, scalable and effective change. Samsung also said that they didn’t tolerate child labor either and also audited their supply chains thoroughly for this purpose. It said that in case of violation, contracts with the supplier would be terminated immediately. Sony, on the other hand, said that they were working with their supplies for addressing issues on labor conditions and human rights not just during the procurement of raw materials and minerals, but also at production sites. The Amnesty report had revealed that traders purchased cobalt from areas where child labor is widespread. 16 multinationals were contacted by Amnesty as they were listed as clients of battery manufacturers. The connection was admitted by one firm while four others were unable to identify the source of their cobalt. Five outright denied sourcing their materials from the area.